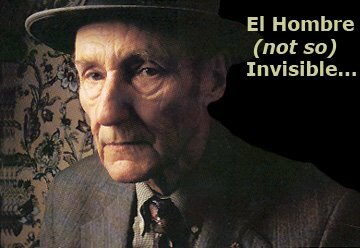 El Hombre (not so) Invisible: Were these new messages? Nothing for yet another year, and then 2 posts in as many days. The beast is still alive and kicking (faintly...). Hopefully there will be more to come. I'm still very busy, but I think I just got used to it! I have some stuff that I had uploaded to Mediafire a looooooong time ago, so I'll begin with that. Then, who knows? BTW, I'm gladder than ever that I had chosen mediafire to begin with, considering what happened to most file sharing platforms lately. Hope it will stay on a little while more!